This year we are utilizing our student workers to assist with choices of selections! 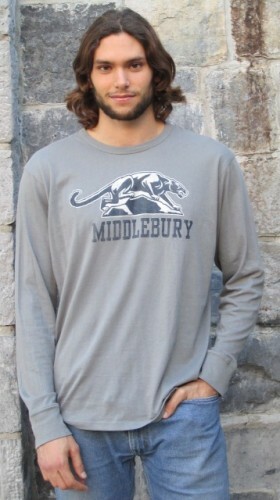 New Styles of Men’s Long Sleeved Tees and Sweatshirts! As well as new styles for Women’s Long Sleeved tee and Sweatshirts! New styles are coming in all the time! 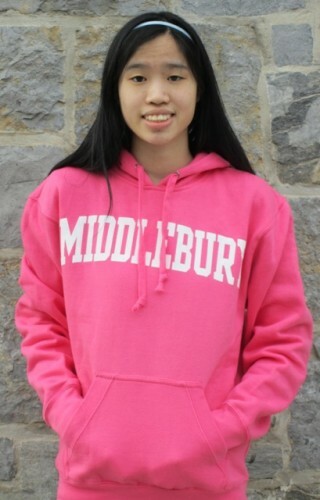 Hi – I was a student at the Middlebury Summer Language School at Mills College this summer. 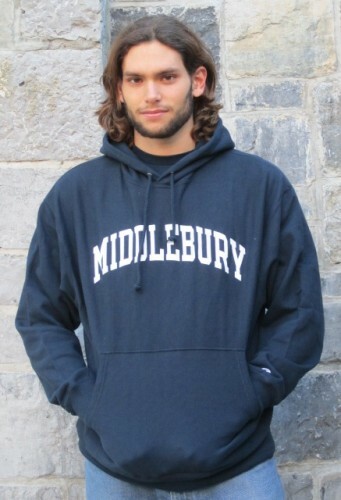 I would like to purchase the black short sleeve t-shirt with “Middlebury Language Schools” written on the front in a size Large. Do you stock these? Or can you direct me to the correct website? Call us at 802/443-5334 and we can sell it right over the phone. Each year the design changes a little bit. 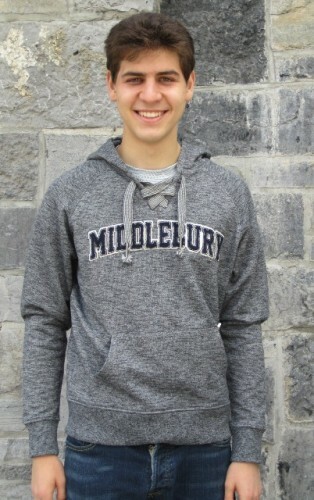 We have a large in both a dark gray and a kelly green tee in the Middlebury Language School design, but not a black tee. These are $19.95 and shipping is $9.95.